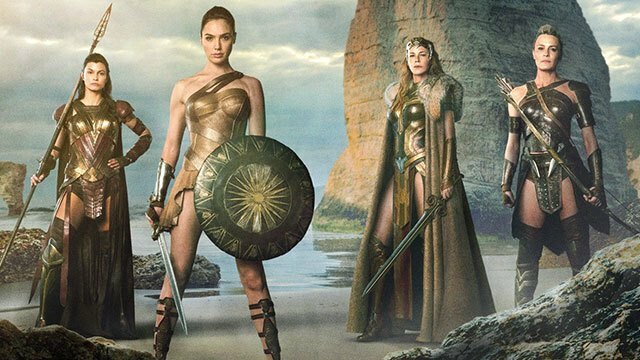 Finally, a superhero movie for GIRLS. This month's cover girl has risen to the top of the showbiz world, thanks to her talent, charm, and ambition. Find out why we're awarding this Fun, Fearless Female for the second year in a row. Manila's top fashion and beauty bloggers were brought together for three reasons: they are all fun, fearless, and fair! They shared what makes them confident in NIVEA's newest Facebook app! Check it out! There are times when being fearless is more reckless than reasonable. Read these six mistakes you could make during a scary scenario. 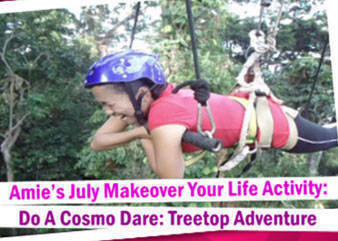 For her July Makeover Your Life Activity, we dared campaign winner Amie Perez to conquer her fear of heights at the Subic Treetop Adventure. Witness her experience. Cosmo.ph held its first ever eyeball for online members, and the gals, of course, came dressed to the nines. See how some of them glammed up for the night. 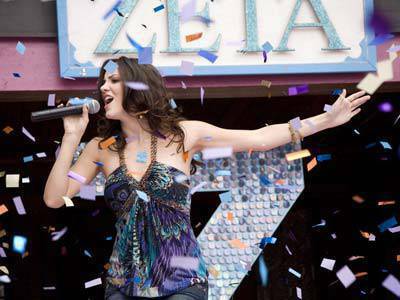 Let Cosmo take you out of your comfort zone and on to more exciting adventures. The pretty actress was a sight to behold. The camera loves her glowing skin and va-va-voom curves. Take a peek at our June cover girl's fabulous shoot. 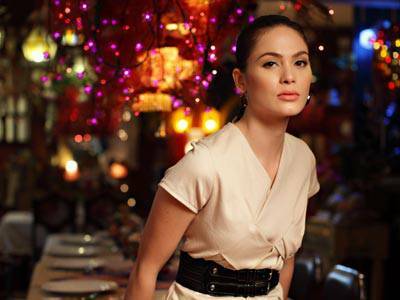 Kristine Hermosa: "I Still Want To Get Married"
Kristine Hermosa reveals a stronger, more mature persona two years after her last encounter with Cosmo.